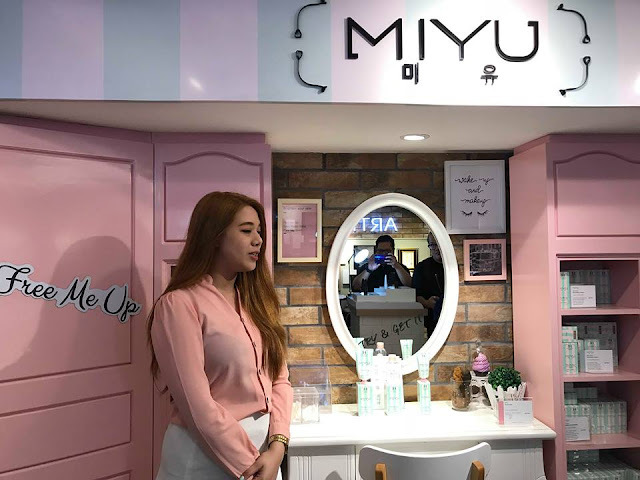 Korean skincare brands as we all know are the most effective and natural way to care for your skin. Everyone went crazy with their cosmetics /skincare line the minute it landed Manila. Name all the famous brand, I have most probably bought a thing or two. 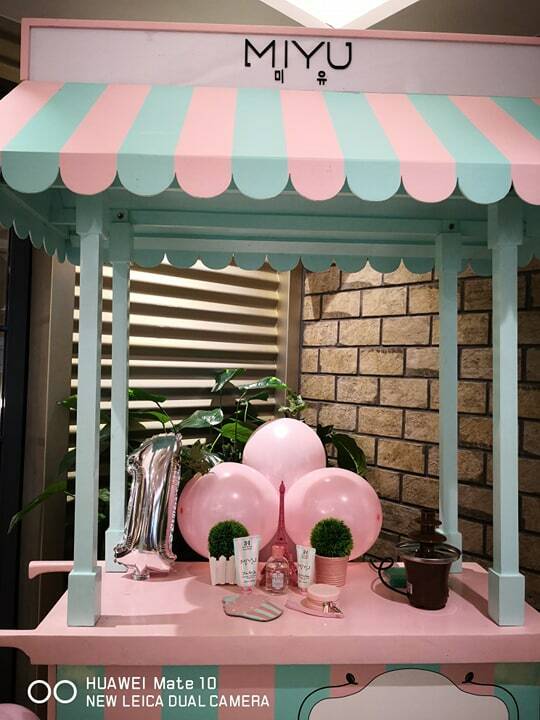 It started with their BB Creams, the Mamonde Rose water toner that everyone hoarded, the two tone lipsticks and their facial masks! with cute packaging. I just came to a conclusion that natural products with cute packaging and ridiculous names are well loved by everyone. With Korean women flawless skin, I guess who would say no to K-beauty products. When I attended Amway's Miyu 1st Anniversary. 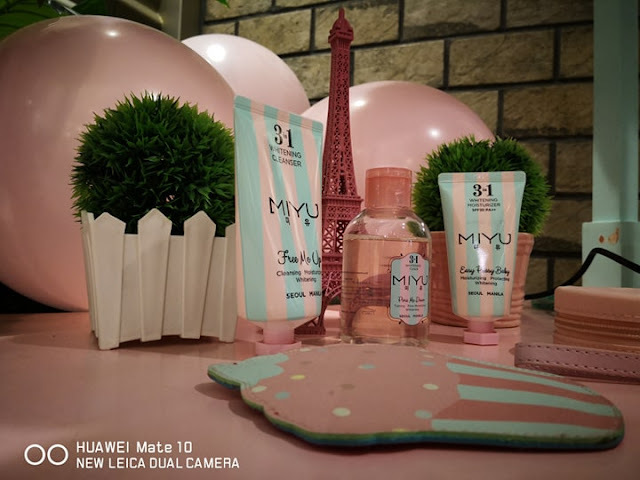 I was surprised that they carry Miyu's skincare line. I first learned about it with one beauty blogger. I know I have to try it with its Rose infusing ingredients. I am addicted to anything with rose petals in it, it is proven to gently clean skin. With their 3-in-1 whitening cleanser, MIYU 3in1 Whitening Toner and the MIYU Whitening Moisturizer with SPF 30, MIYU delivers results that are comparable or even superior to other more complicated to apply Korean product lines. If there’s one thing that Filipinos admire most about Koreans, it would definitely be their clear, radiant, and seemingly transparent skin. 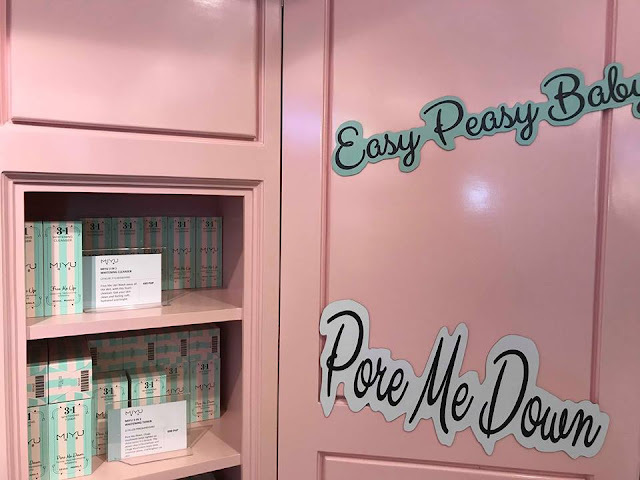 That’s why K beauty products have a huge market in the Philippines. 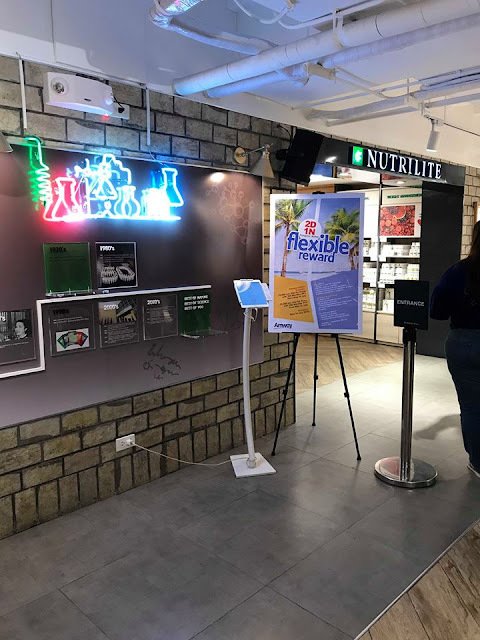 However, the problem is that products made in Korea are typically made for skin tones that are whiter or lighter than the skin of most Filipinos. 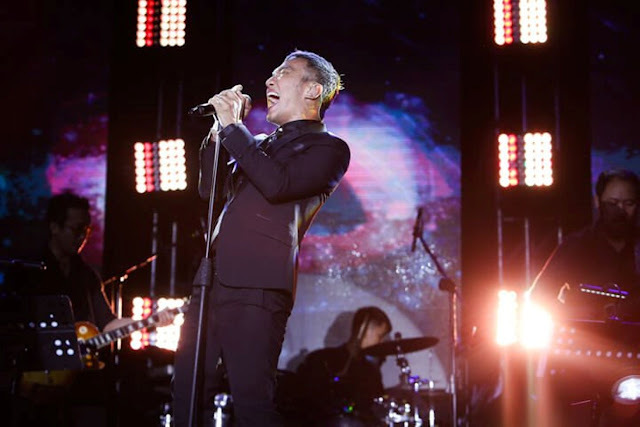 So Last year, the world’s No. 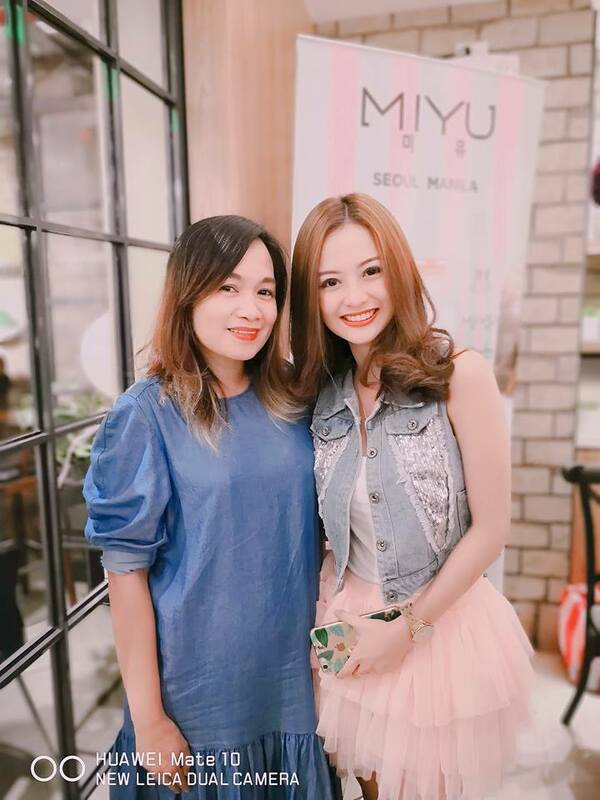 1 direct selling company, Amway, launched a Korean whitening skincare product line in the Philippines – MIYU. 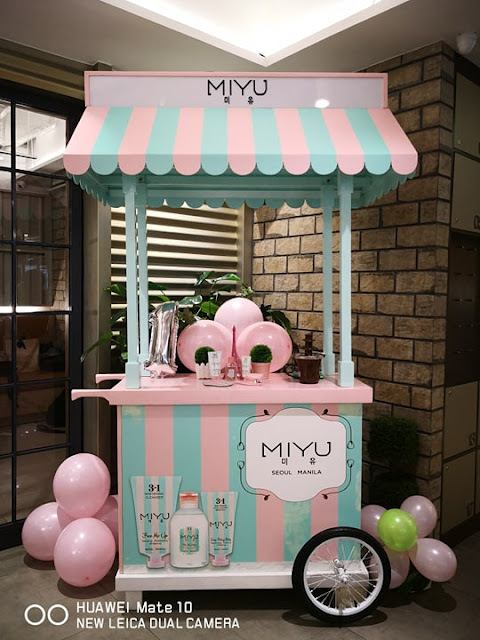 MIYU has proven quite popular, which is why Amway chose to mark MIYU’s first anniversary in style, with a party for young Amway Business Owners who have fallen in love with the brand. 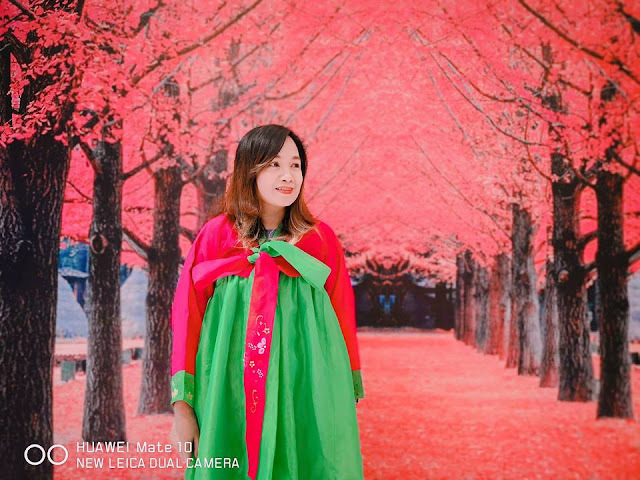 MIYU ambassador Krestle Deomampo graced the occasion that featured a foam up challenge, and even a bit of cosplay with authentic Hanbok costumes, and a photo wall of the Cherry Blossoms of Nami Island a backdrop. MIYU means “beauty within you”, the brand offers an uncomplicated skincare routine compared to the famous 5-8 steps of most Korean skincare regimens. 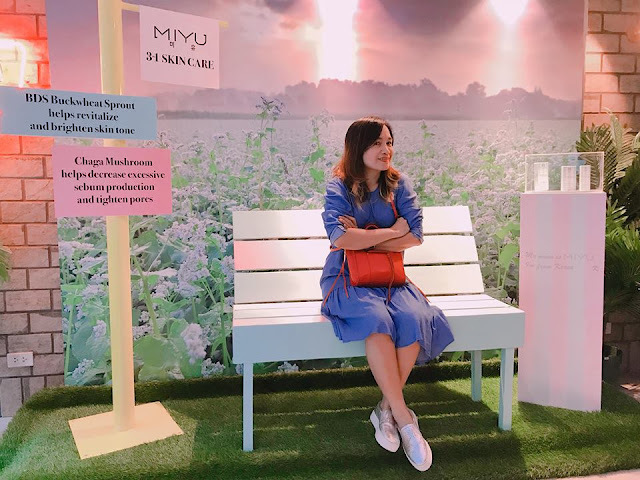 Known globally as one of the leaders in botanical research, Amway has applied its unparalleled knowledge of plant extracts, and their specific benefits, to truly set MIYU apart, even among already famously good Korean skin care products. 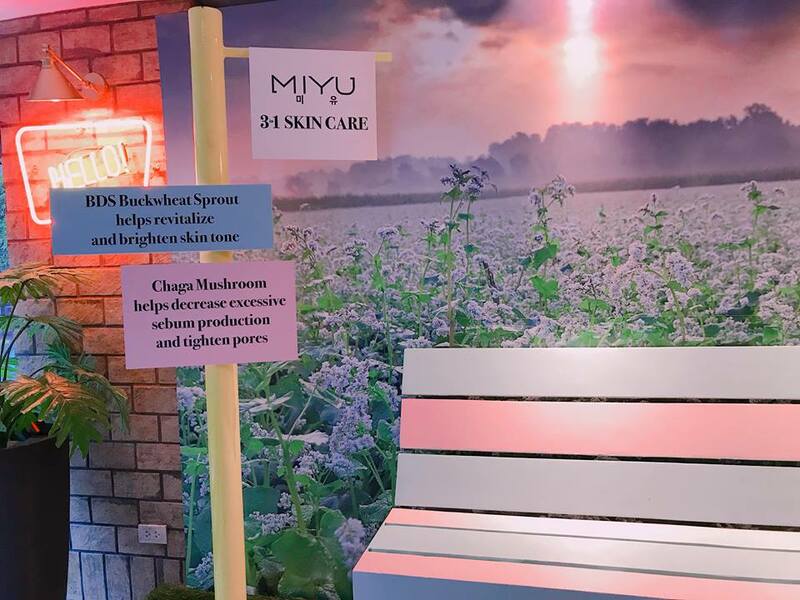 An active ingredient of MIYU is buckwheat extract which is proven to provide protection against the harmful rays of the sun, prevent premature skin ageing, and make skin look fairer while nourishing it to its deepest layer. It is also is known to be a powerful antioxidant and anti-inflammatory agent that revitalizes and brightens skin The second product in MIYU’s 3 step process, the Pore me down toner, contains Chaga Mushrooms that helps decrease excessive sebum production and tighten pores. With the meticulous product development that Amway has become famous for, no wonder, this skincare line’s 1st year anniversary was one worth celebrating, especially for Filipinos who achieved their #skingoals with MIYU.